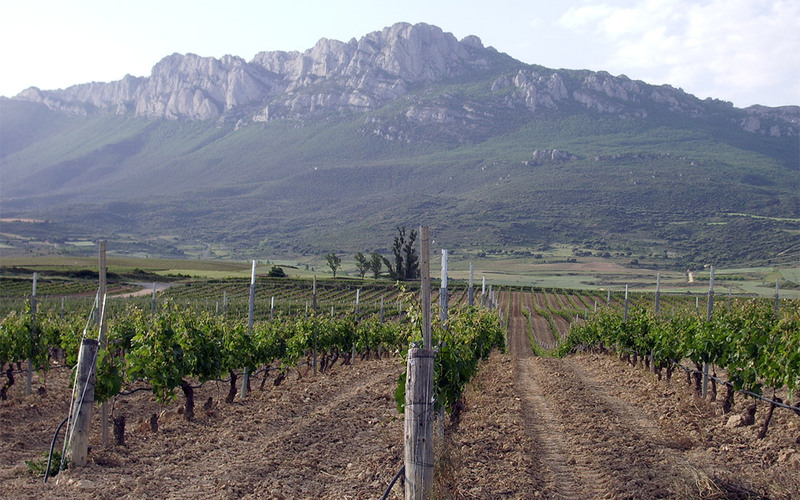 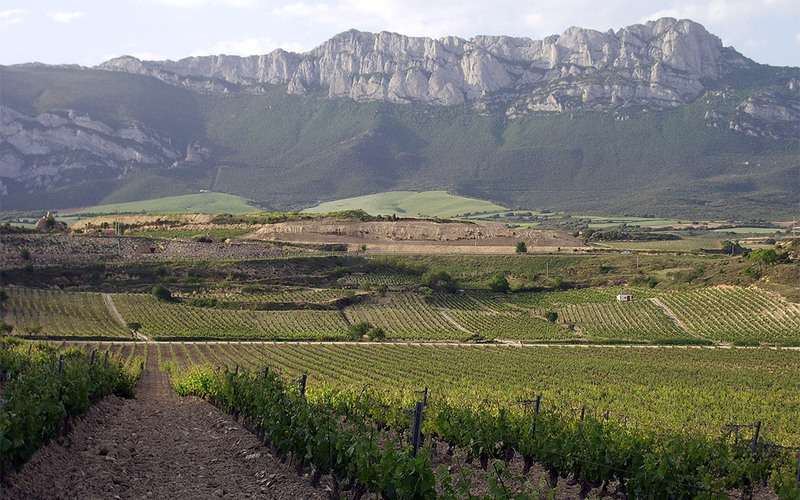 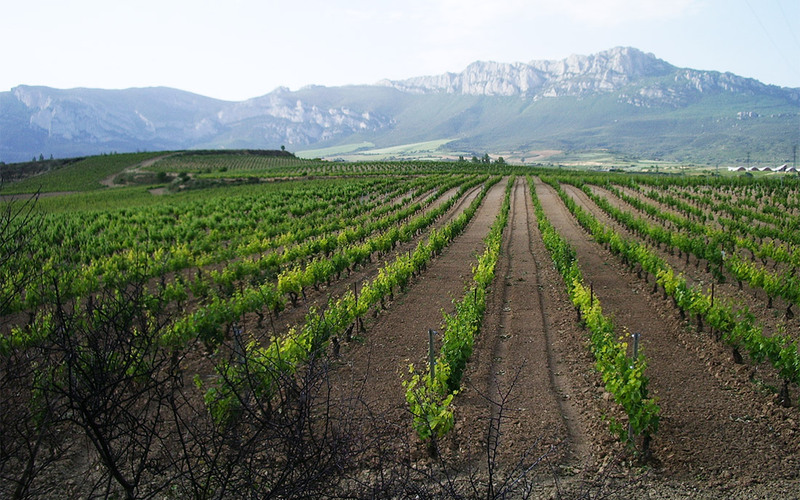 The winery currently owns 40 hectares of vineyards all located in different districts of the Rioja Alavesa region. 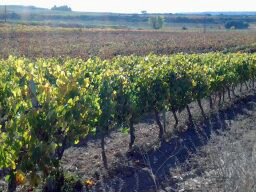 Of these 40 hectares of vineyards, 90% are grapes from the Tempranillo variety, 5 % Viura and 5% are other varieties such as Graciano or Garnacha. 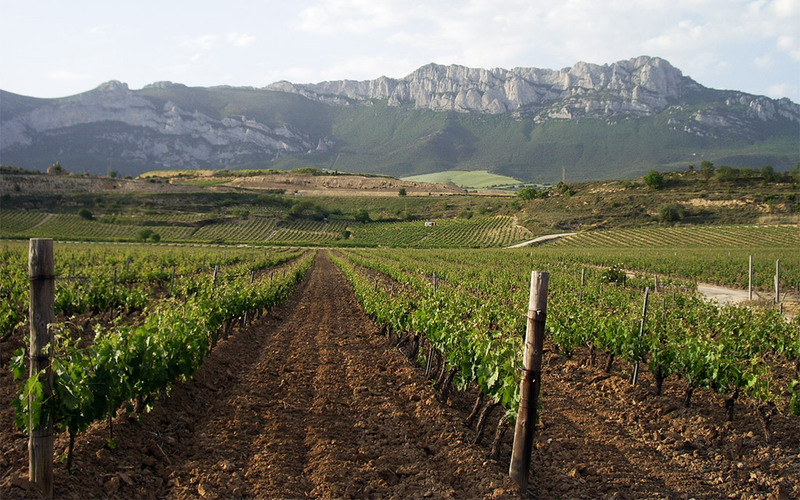 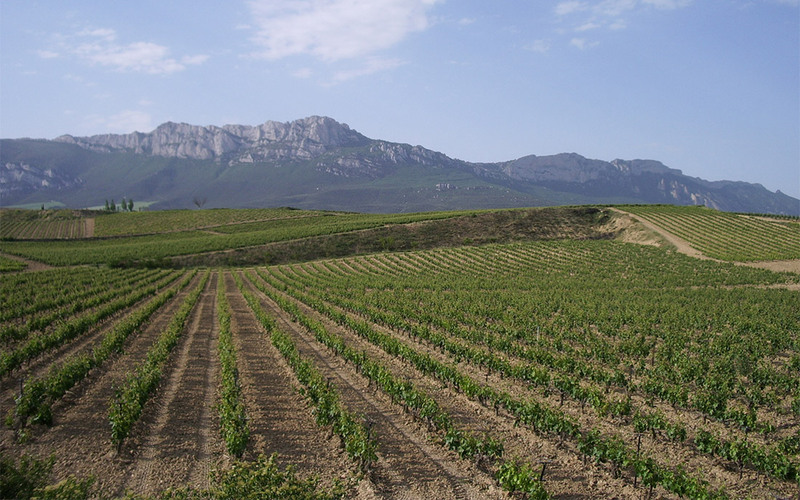 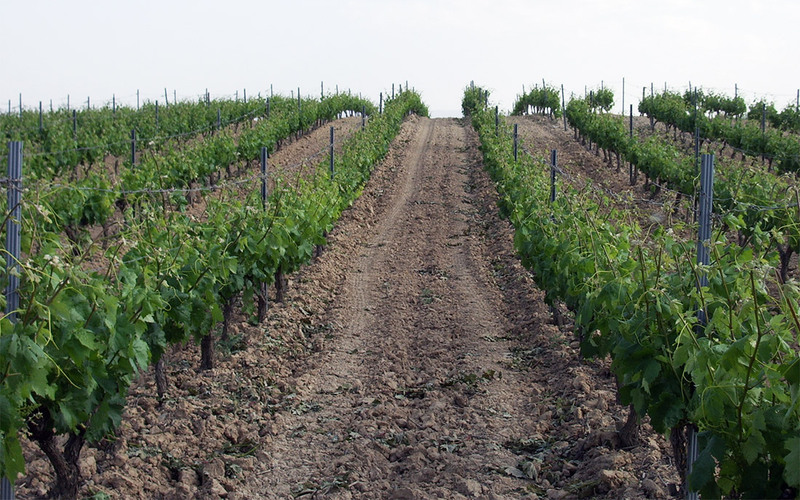 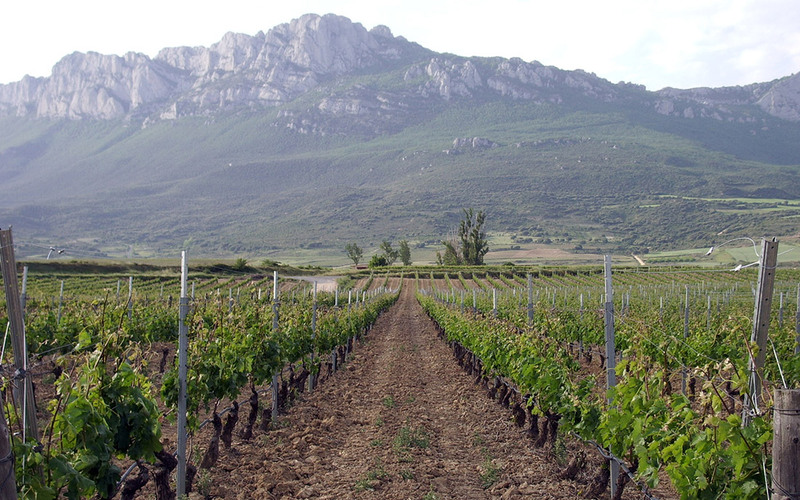 They are all planted in typical Rioja Alavesa chalky-clay soil which is considered ideal for growing grape-vines. 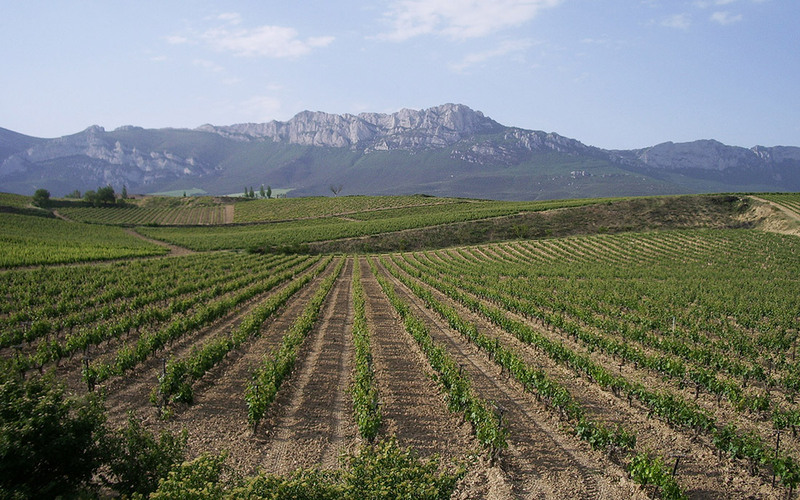 This combined with the fact that the vine terraces face south and are protected from cold winds from the north by the Sierra Cantabria mountains together with its exceptional microclimate make Rioja Alavesa an unrivalled area for vine growing. 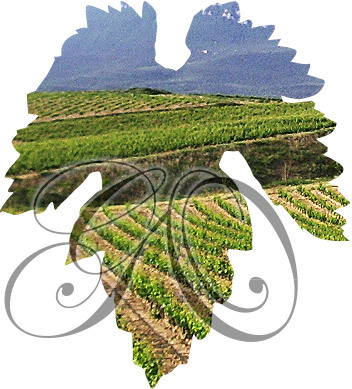 The winery makes great efforts to grow top quality grapes, considering this to be an essential base for obtaining quality wines. 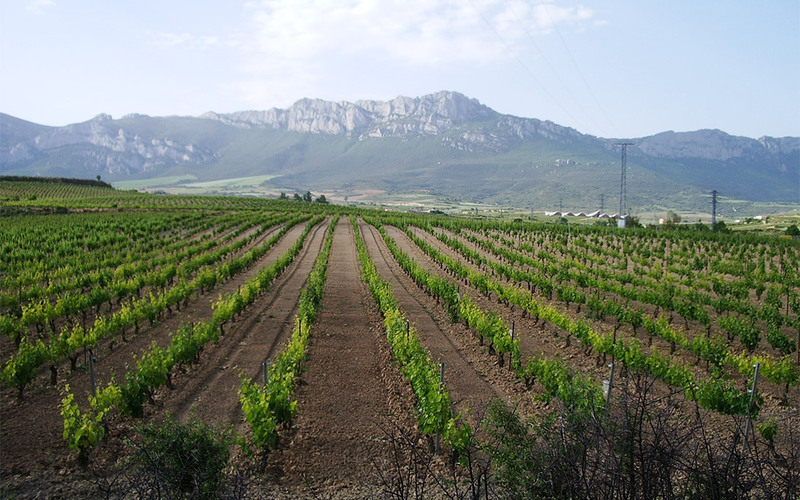 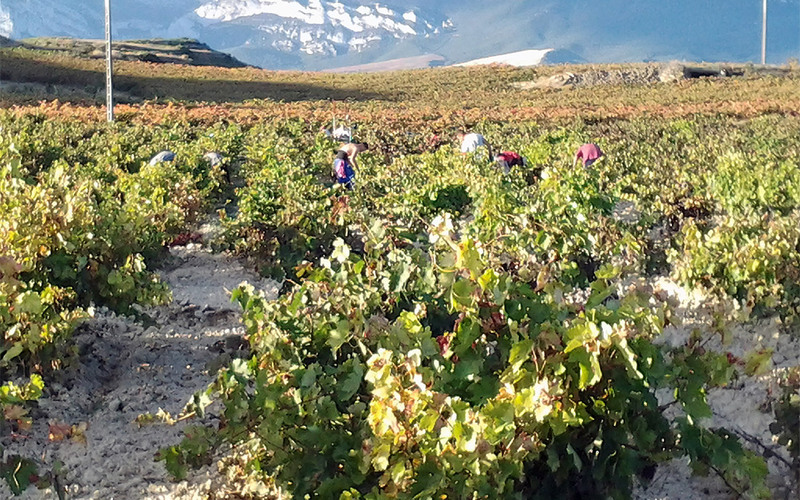 This is why the care and monitoring of the work carried out in the vineyard and the treatments used are continually supervised by the winery’s viticulture technician. 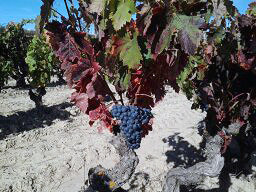 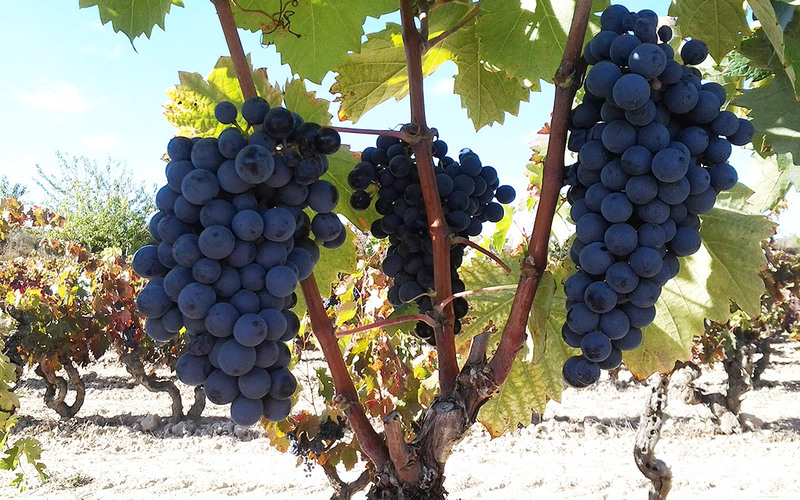 In this way the quality of each vine is known and its yield is controlled. 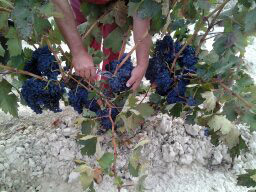 Thus it is determined in the month of September, prior to harvesting, how the grapes from each vine will be used. 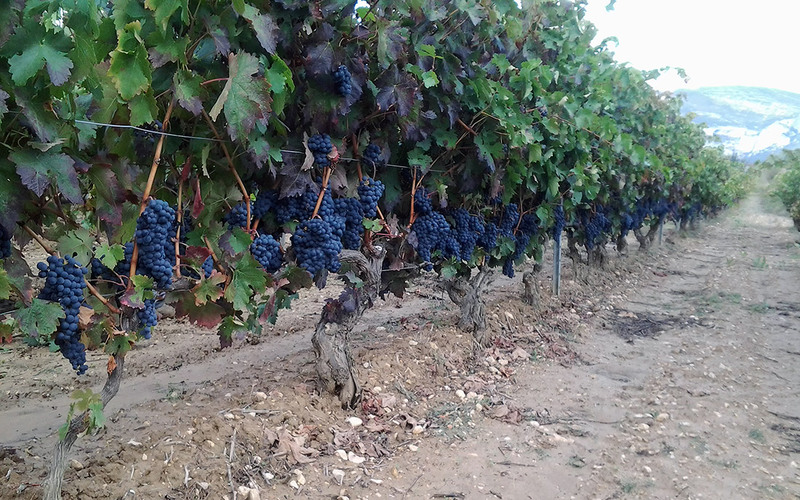 The vines are on average 40 years old.